You know that image of the moody teenager curled up in her room, writing poetry about how life is meaningless, or that boy she likes doesn’t notice her, or that nothing ever changes? Why do you think that’s become a cliche? Is it that creative people feel more deeply? 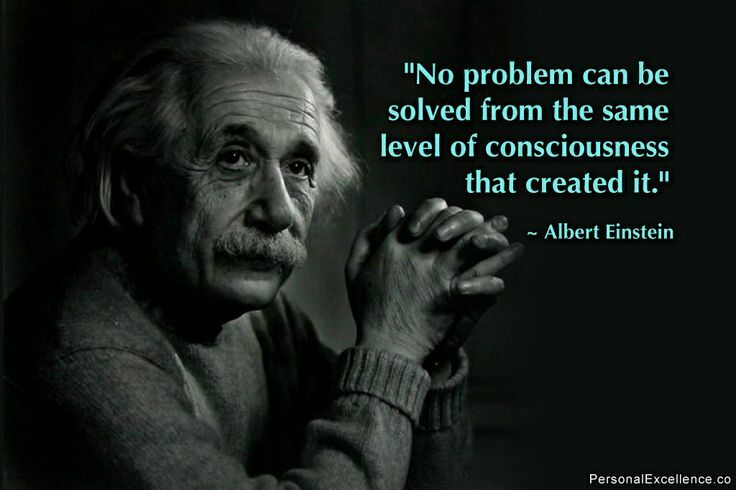 Or it is that strong feelings are released through creativity? Picking up a pen when life gets you down doesn’t have to be about losing yourself in your problems. You don’t have to write depressing poetry, or moan about your life in a journal. You can, if you think it will help, but some people don’t like to get too bogged down thinking about their issues, feeling like focusing on them will only make them feel more negative. There’s a place for this theory in writing for wellbeing. Yesterday, I woke up in a foul mood. The neighbours had been partying right through until I got up at 6am. I kept dropping things, losing things, and was pretty much a rain cloud for anyone I interacted with. And I didn’t want to stay that way. So I sat down with a cup of tea, and I wrote a list of things that made me happy. True little details that gave me joy. Listening to Belle and Sebastian on sunny days, singing in the car, walking barefoot on wet grass. I filled two pages with these random little details that make me happy, and when I stopped, I was able to realise I’d fixed my own mood. Sure, that morning had pissed me off, but it was behind me now. Writing acts as a perspective shift. Other ways of doing this are writing down your issue, then retelling it from a different person’s position. Even writing in third person (he/she) instead of first (I/me) gives you distance. 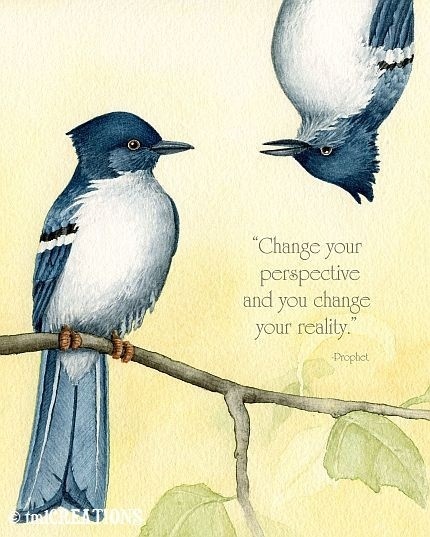 And that’s what you want, in order to affect change, you need space. You need a moment to move away from what’s been bugging you, and to switch your focus. 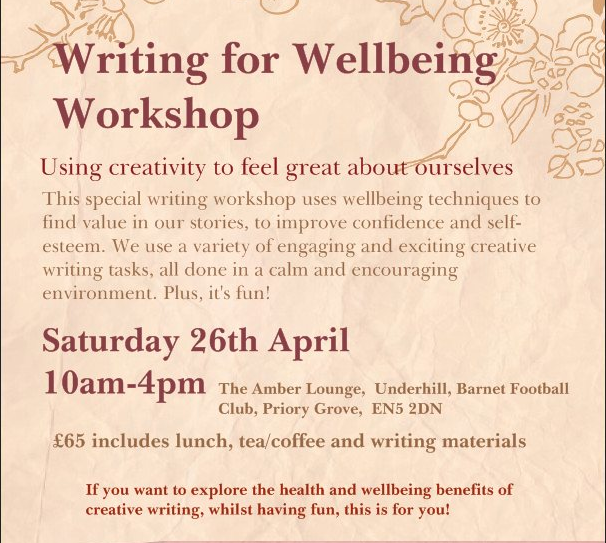 We’ll be exploring more positive uses for writing in my Writing for Wellbeing Workshop in April, (April 26th 10am-4pm Barnet) more details HERE. Previous postGuest Post from author Rebecca Raisin!